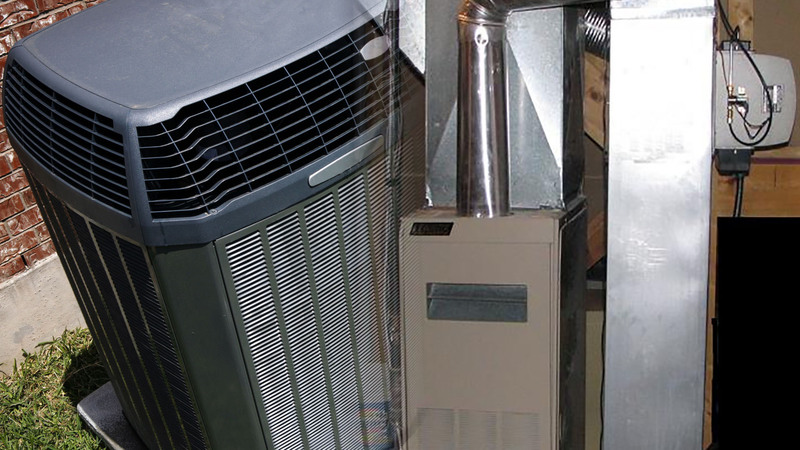 Bogatz Heating opened its doors in 1984 as a one man shop and has since grown into one of the most trusted heating and air conditioning names in the greater Omaha area. We are a big enough shop to meet the ever changing needs of our trade and yet small enough to give you the personal attention that you deserve as a customer. We are members of the Metro Heating and Cooling Contractors Association (HACCA) and we are an Accredited Business with the Better Business Bureau. We specialize in many areas including residential replacements; light commercial work and residential new construction. We strive to be the best heating and air contractor in the Metro Omaha area, and look forward to doing business with you!